Since 2003, United Alliance Services Corporation (UASC) has offered occupational, health and safety consultation and training throughout the New England, Tri-state and Mid-Atlantic regions. Through unitedallianceservices.com, UASC​ provides a wide range of workplace safety classes and training, safety audits and resources to assist clients with health and safety regulatory compliance. The inevitable switch from Google AdWords to the new Google Ads is here; since October 18th 2018 the new Google Ads experience has fully replaced Google AdWords. 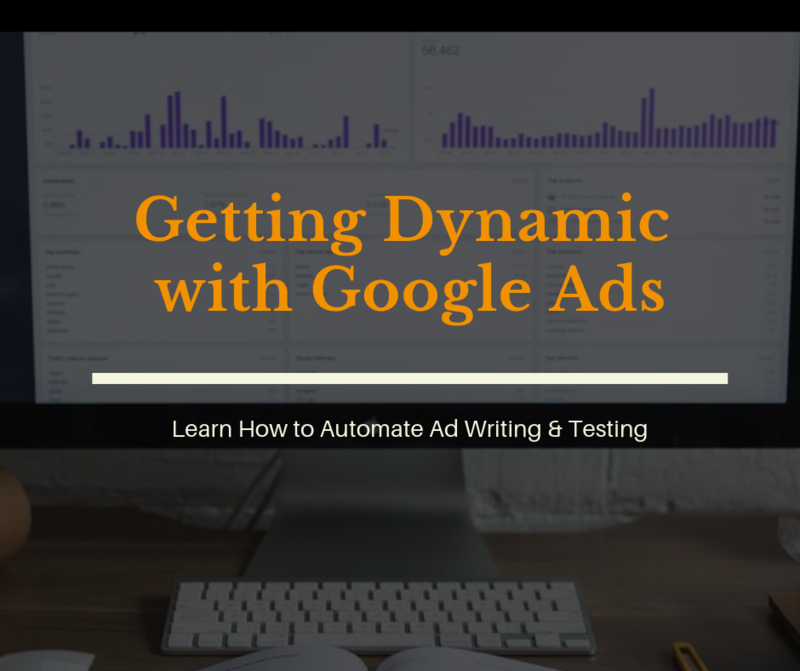 This is the third in a series of three posts on the new Google Ads with a focus on utilizing Google’s dynamic ad features. The other posts focus on 4 tips and tricks in Google Ads and outlining campaign creation, reporting and optimization in Google Ads. 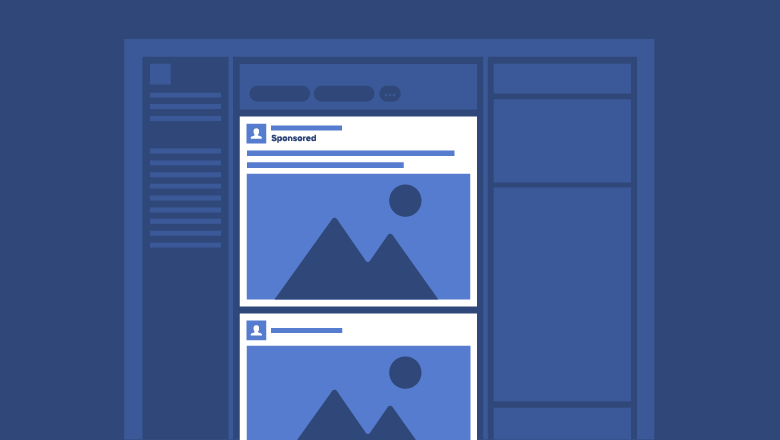 If you’re unfamiliar with Google Ads we recommend you read both of those posts, which will get you up to speed in no time. Here at Stikky Media we have a great relationship with the Google Ads team, and one of the perks is that we get calls from the team whenever new features are rolled out. We got one such call when Google AdWords switched over to Google Ads, and as well as getting the rundown on the new Google Ads experience we also received a few great tips that we thought you’d want to know about. 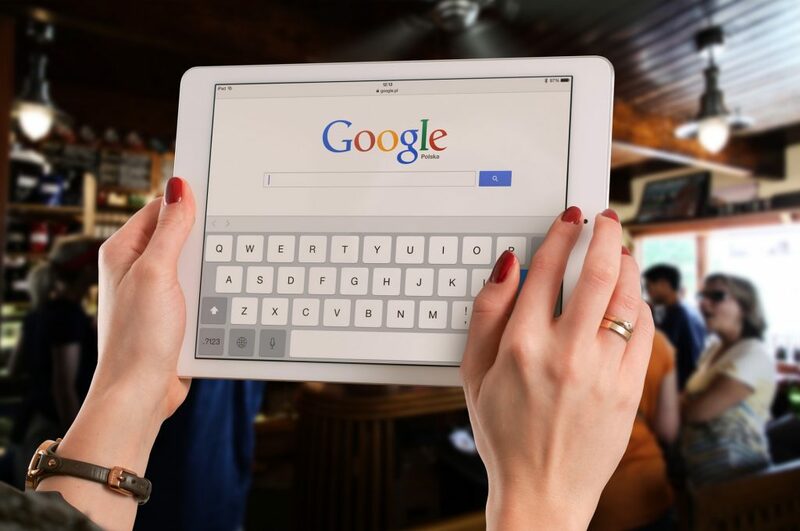 Keep in mind a couple of these tips are only available in the new Google Ads interface, so before you read on make sure you’ve switched to the new Google Ads Experience, and if you’re not sure click that link to learn how to tell the difference between the two. 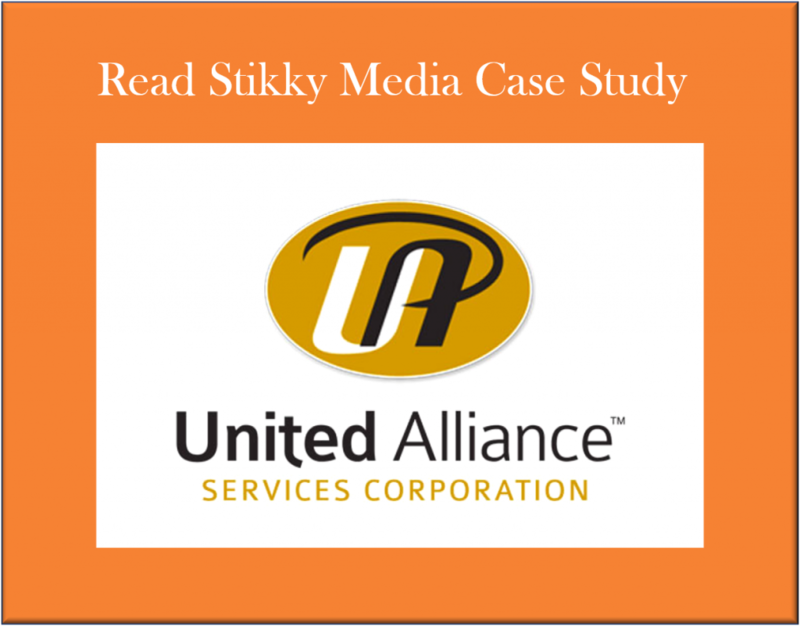 Here at Stikky Media we’re big fans of adopting new technology (read: colossal geeks) and, given that we have several PPC clients using Google Ads, we’ve had quite a bit of time to play in the new interface. 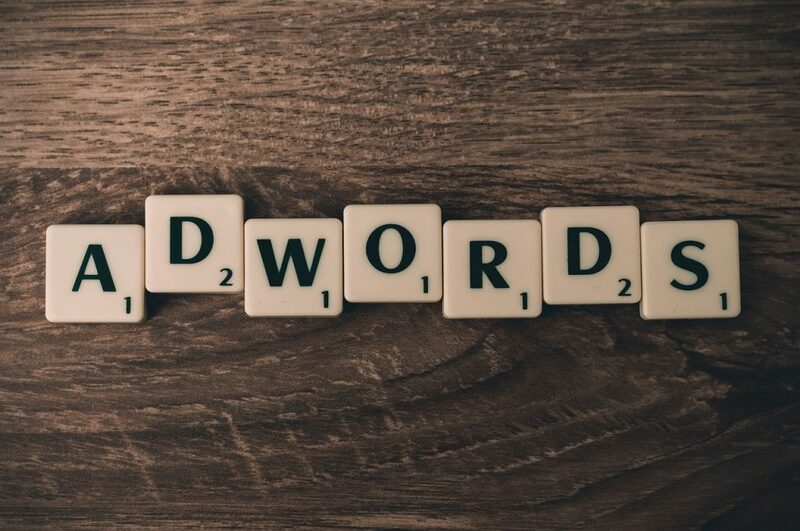 Overall, the changes made from AdWords to the new Google Ads interface in 2018 have been welcomed, right down to the name: as we shift more attention away from traditional, text-based searches and use features such as re-marketing more, we see that we’re often not paying attention to keywords at all, at least not in the traditional sense. If you haven’t yet delved into the wild world of the new Google Ads experience yourself, here’s a quick rundown on what to expect, from creating a campaign and setting a bid strategy to reporting and optimizing. More than the images that it is so well known for, Instagram makes imagery engaging, evoking primal emotions – such as humor, concern, awe, or intrigue. 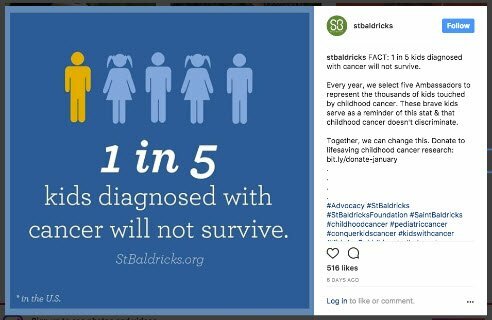 Instagram is another platform with which to work with nonprofits. With most users being of a younger demographic, Instagram will very likely reach many subscribers and members that other forms of social media. currently does not reach. More than 500 million people have an Instagram account and 59 percent of online adults ages 18-29 use the network. More than 300 million of them use it daily. What makes Instagram different from social media networks such as Facebook or Twitter is the way people use it. Twitter is a tricky to work with due to the limitations of the media. Tweets are limited to 240 characters, meaning your message must either be brief and to the point, or split over multiple tweets. In addition, there is no tried-and-true formula for creating the perfect tweet. Your audience may respond to content that another group’s audience may not. The best judge of audience response is likes and retweets, with the latter helping spread your message to others who might not be subscribed to your feed. It is best to develop a distinct voice for your your organization, allowing tweets to be differentiated from the rest. Find a voice that works for your organization, your follower, any members of your organization, and so on. Just remember, social media is about trial and error. Try something, look at how people react, adjust, and try again. Have a personal, human voice. Contain interactive media (memes [material – such as images or snippets of text, that is rapidly passed around the internet], photos, vines, videos, links). Provide updates of real interest to followers. Start a discussion among followers. Keep your tweet at 100 characters or less. Tell your followers to re-tweet (or “pass it on” as we say). Ask service leaders to tweet to their audience for you. One-and-a-half billion people come to YouTube every single month. That is the equivalent of one in every five people around the world. YouTube will enable your nonprofit organization to reach members of this large and passionate audience the world over. YouTube’s built-in tools will help improve your video’s performance and subsequently allow you to connect with even more viewers. Engage the Next Generation: YouTube reaches more 18 to 49 year-olds than any cable network in the US, with YouTube’s fastest growing demographics being adults aged 35+ (40%) and 55+ (80%). YouTube is where today’s most influential audience goes to learn, laugh, and be inspired every day, with Millennials preferring YouTube over traditional television by a 2-1 ratio. Create Deeper Engagement: YouTube is the place where the most video viewing occurs every day. 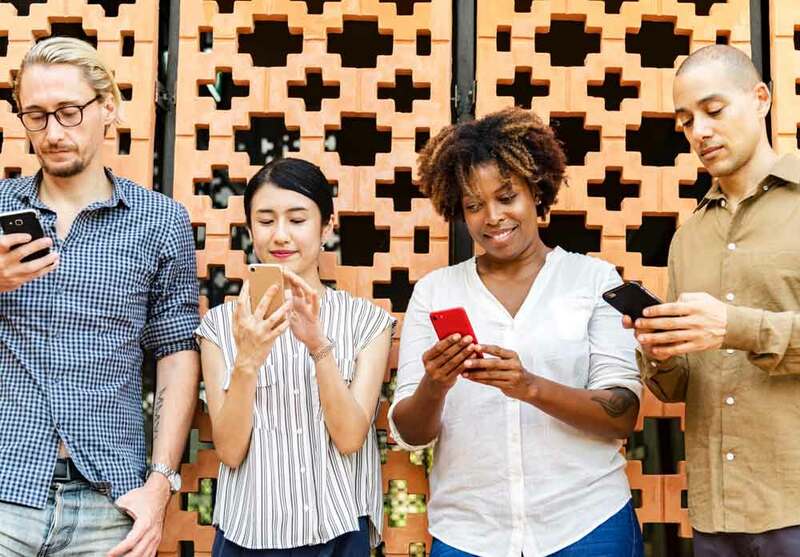 On average, YouTube viewers spend over an hour a day watching YouTube on mobile devices, meaning that unlike passive viewership, viewers are much more likely to deeply engage with the message presented. Spark Action Through Empathy: YouTube’s easy-to-follow explainer videos assist and encourage involvement and action. The YouTube for Nonprofit Program gives nonprofits access to unique YouTube features to help connect with subscribers, members, and others who will be interested in your brand and message. Take advantage of powerful tools like G Suite for Nonprofits (a cloud-based productivity suite that allows real time collaboration from anywhere in the world) or YouTube for Nonprofit Program (a suite of tools allowing for optimization of video content, dedicated technical support, and other features).